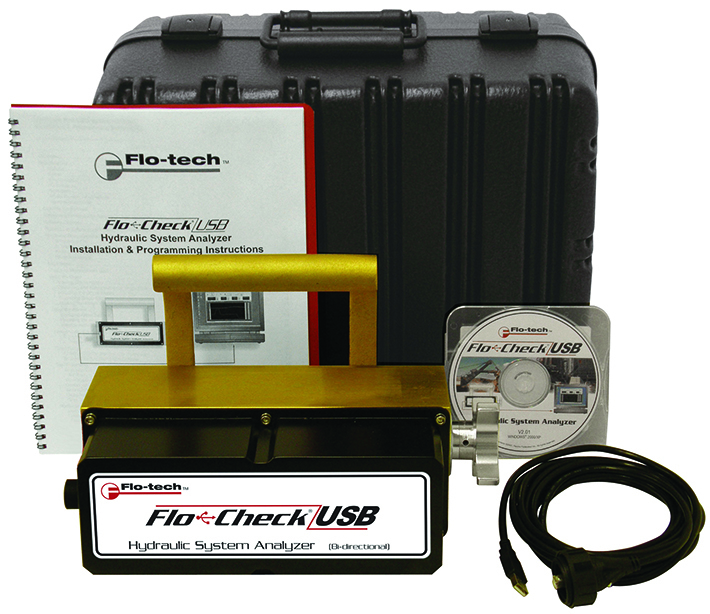 The Flo-Check USB represents the next generation of hydraulic test equipment. The device simultaneously measures flow, pressure, temperature and power within a hydraulic system. This data is displayed and logged through a custom Windows®-based software application; data is received from the Analyzer through a standard USB cable (both software and cable are included with the unit). The Flo-Check USB is ideal for testing, troubleshooting and diagnosis in mobile and industrial hydraulic applications, and for setting hydraulic components such as pumps, valves and motors. 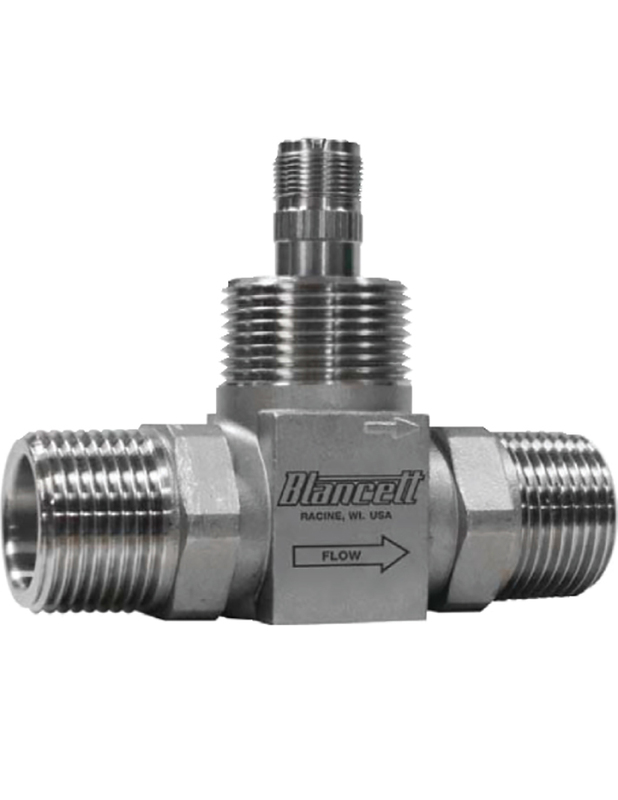 The unit is bi-directional and includes a low-resistance load valve and internal pressure relief discs. The PFM products simultaneously measures flow, pressure and temperature within a hydraulic system. 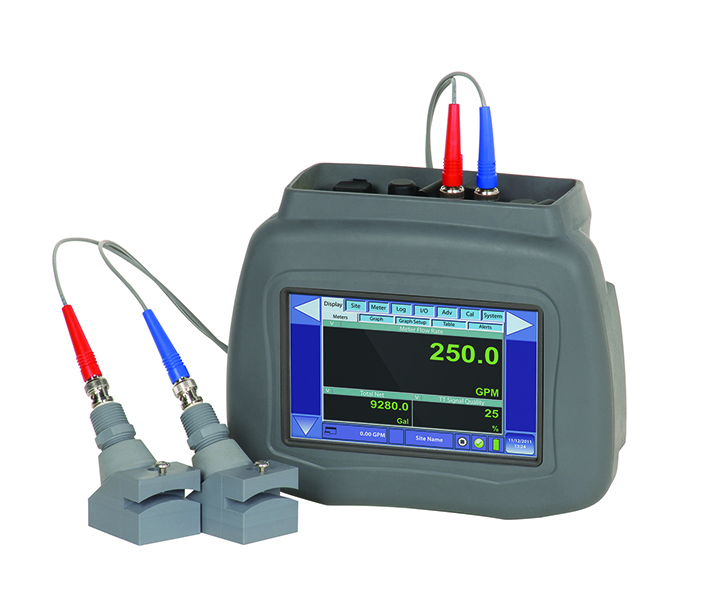 The PFM6 testing units are equipped with a digital readout for flow rate and analog pressure gauge for pressure. Both indicators are housed within a weather resistant enclosure. Also, the PFM6 is capable of uni-directional and bi-directional flows. The PFM8 further expands the PFM6 by adding a digital gauge for pressure, and the ability to calculate power, directly. 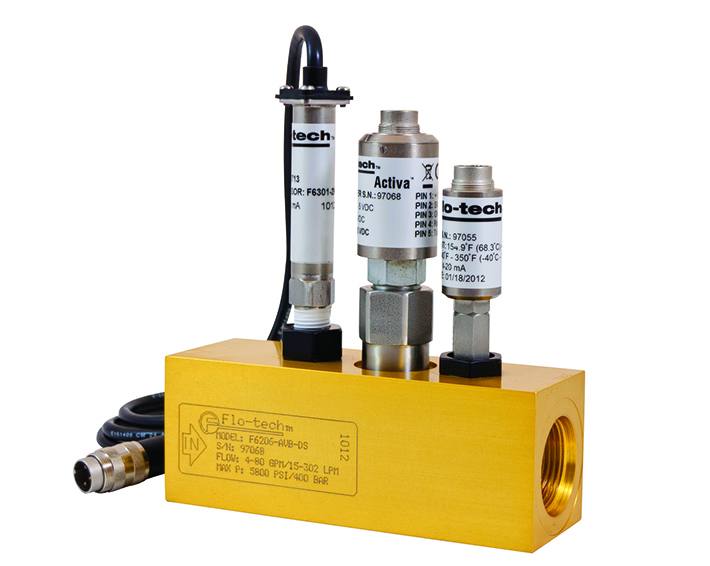 The Sensor Array is the most basic, cost effective solution for portable hydraulic testing needs. Users can choose between a current, voltage or frequency output. An optional temperature probe can be provided as well as a multitude of pressure sensors to meet application requirements. With an array of various cables and accessories, the Sensor Array can easily integrate into a digital display or other reading device.